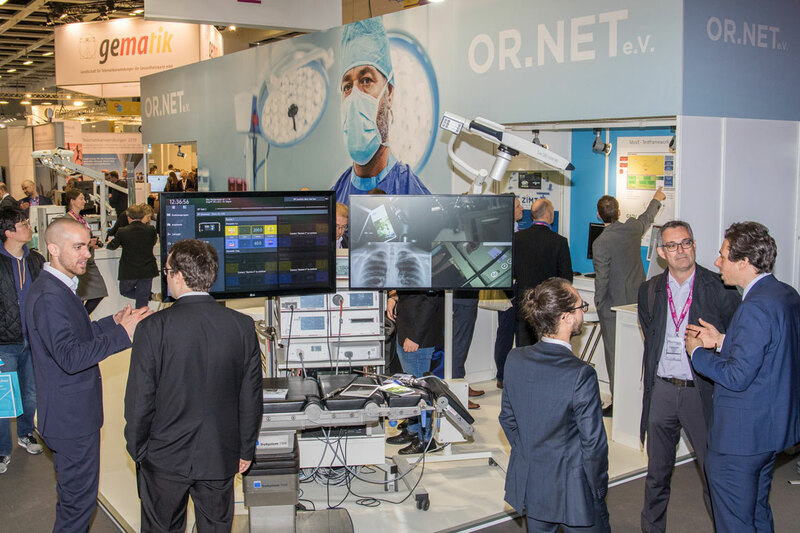 On April 10, the newly developed standard “Service-Oriented Device Connectivity” (SDC) was celebrated at the OR.NET booth at the DMEA in Berlin. 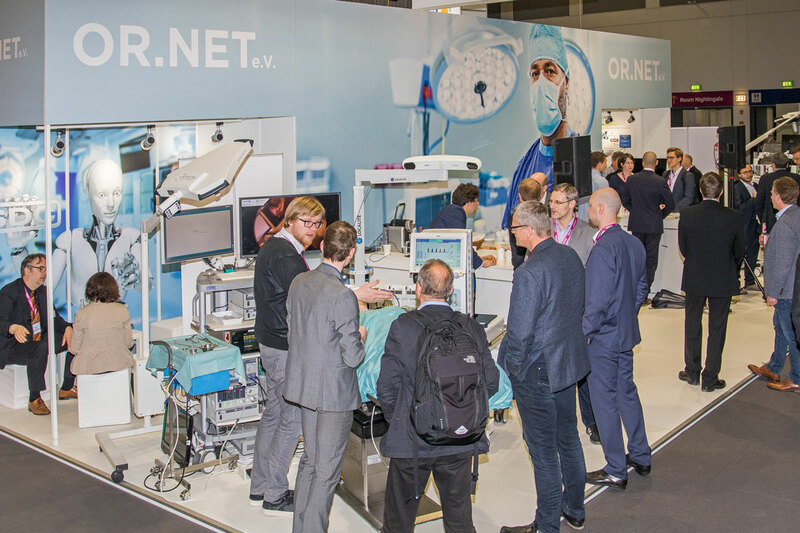 At two demonstrator stations, the partners showed the dynamically networked operating room with devices from different manufacturers. Numerous guests followed the invitation and had the new possibilities of the standard explained. Demonstrator-booth 1 at the DMEA 2019. © OR.NET e.V. 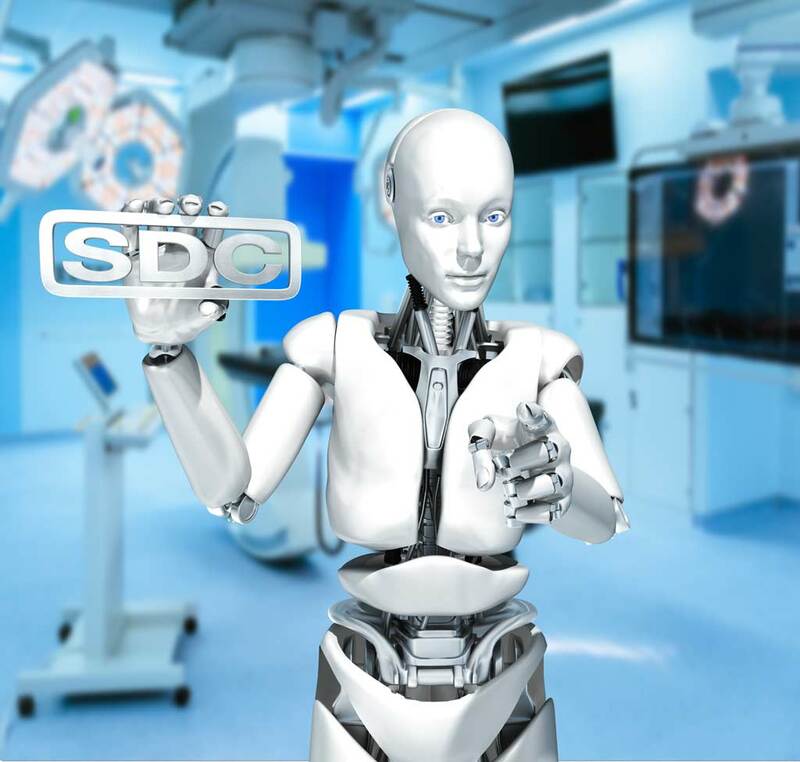 Demonstrator-booth 2 at the DMEA 2019. © OR.NET e.V. General view of the OR.NET e.V. 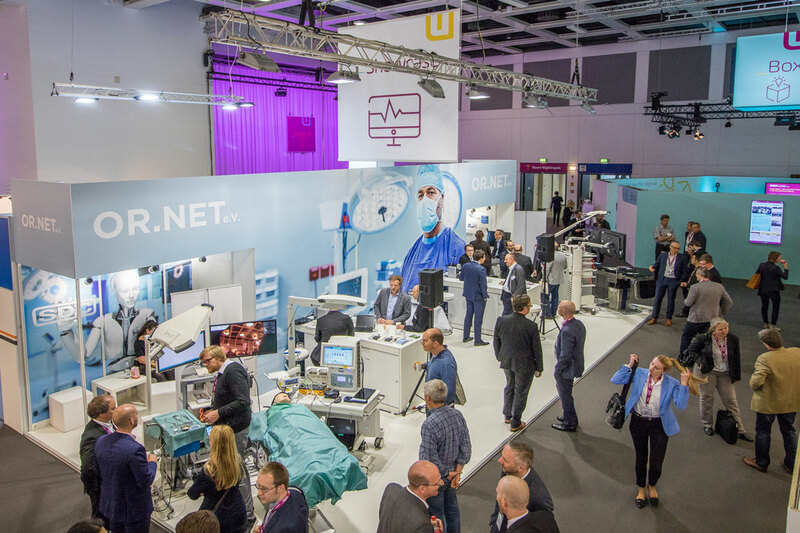 - exhibition booth at the DMEA 2019. © OR.NET e.V.